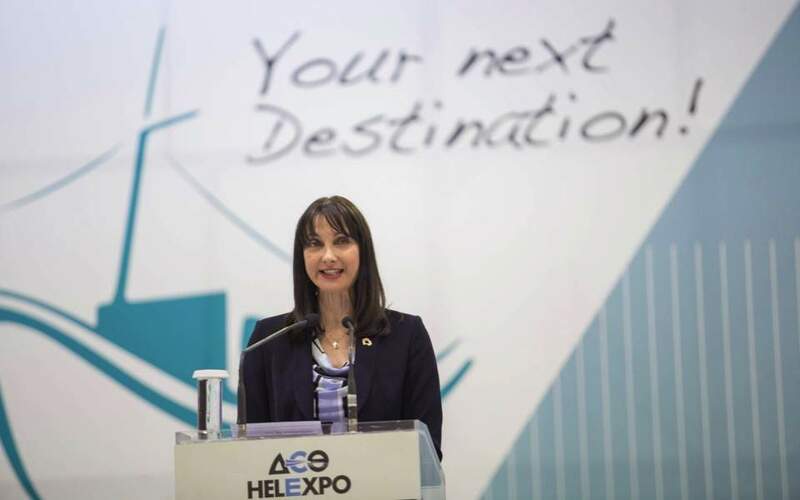 Greece is expecting an additional 2 million visitors this year, Tourism Minister Elena Kountoura estimated on Friday, as the Greek Orthodox Easter sees the tourism season begin in earnest. The minister told the Athens-Macedonian News Agency that the excellent course of the last three years, with historic highs in all tourism statistics as she claimed, continues into 2018, with the trend being for a greater growth than any other year. 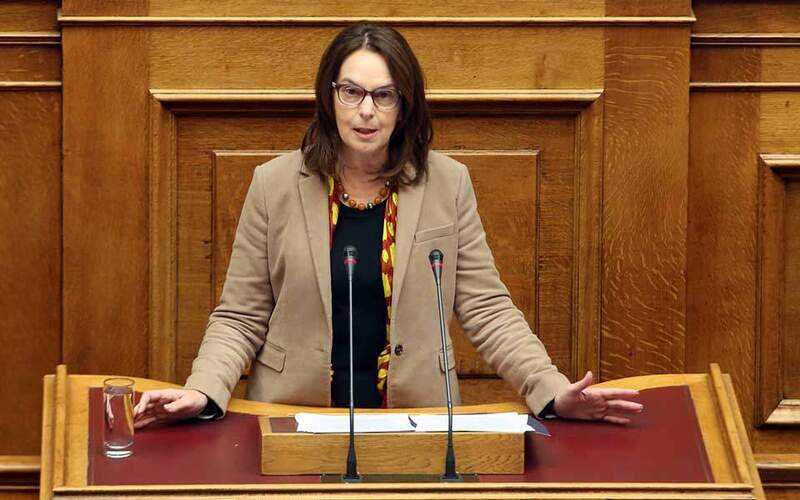 She also pointed out that Greece can respond to the hugh demand and the increased flow of tourists, claiming that the country managed to attract new investments of high added value in the period from 2015 to 2017. Kountoura specifically said that more than 25,000 new beds were added to major four- and five-star units of over 300 beds each, according to the data of the ministry’s Special Agency for the Promotion and Licensing of Tourism Investments.